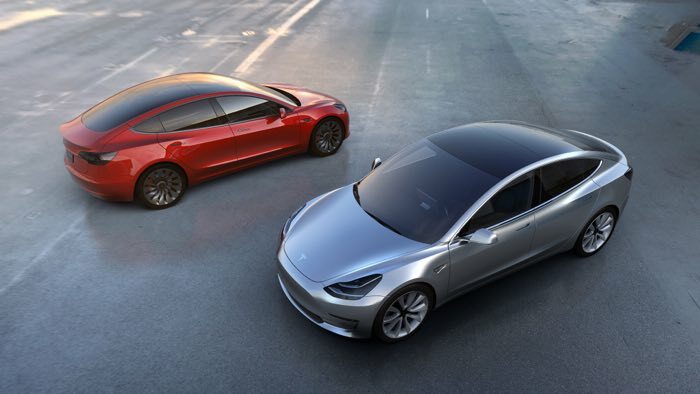 Tesla has revealed that any new orders of the Tesla Model 3 will not be delivered to customers until the middle of 2018 or later. When the Tesla Model 3 was announced and it went up for pre-order it became massively popular and the company received over 400,000 pre-orders of the car. Tesla has not changed its shipping date for the Model 3 pre-order customers and it has not changed its production date for the car which is in 2017. The company has just changed the delivery date of the car for new customers who want to pre-order one now, they wont get the car until 2018.